In order to ensure that these IT resources remain stable and available, the server room must contain a consistent power supply. Appropriate voltage and outlets should be installed so that all devices can be connected to a grounded power strip, without risk of an electrical fault. In addition, a company be use an uninterruptible power supply (UPS) to provide battery power to servers in case of an extended outage. 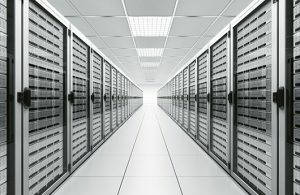 Most computer servers contain an internal fan to help cool components, but with so many devices operating at full power in a contained space, server rooms often become very warm and require a cooling system. With a computer room air conditioner, cool air can be spread between servers to ensure that no device becomes overheated and risks malfunctioning. Portable air conditioners are a popular choice for server rooms that do not have window access. These systems can provide spot cooling and stop mold from growing on walls and spreading across a server room. 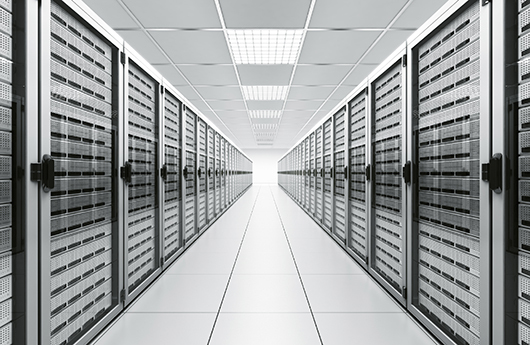 As more devices are added to a server room and others are removed, the cooling needs may change and require a change to the system or power being used.